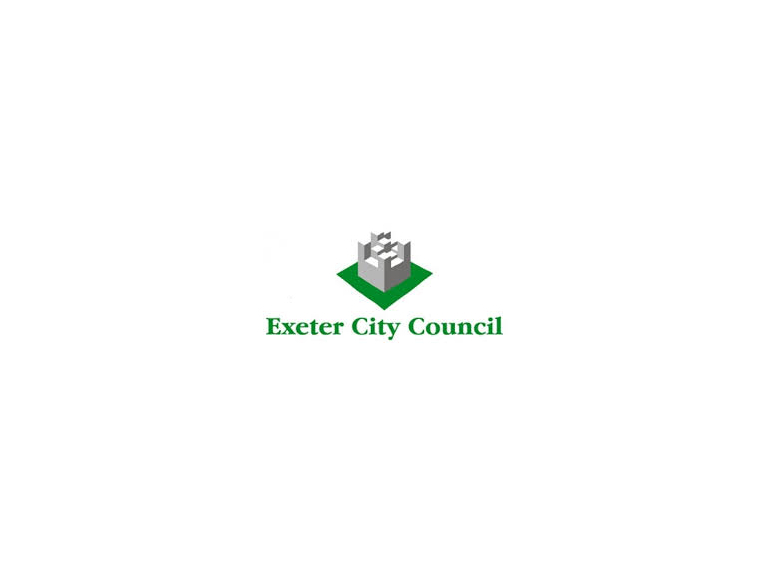 In delivering the government’s Broadband Connection Voucher Scheme, Exeter was set a target of getting 40 businesses interested, yet the City Council managed nearly four times that amount, with more than 150 taking advantage of the offer. The UK-wide initiative - which has now allocated all of the £40m available funding since April 2015 - gave businesses the chance to apply for grants of up to £3,000 each to cover the costs of installing faster and better broadband. Hugely successful, the scheme has helped more than 55,000 small and medium businesses employing up to 1 million people nationwide, including architects, estate agents, mechanics, events coordinators, cafes, graphic designers and caterers. In Exeter (which was given ‘approved city’ status in April ) the take up was greater than in some larger cities. Cllr Rosie Denham, Lead Councillor for Economy and Culture, said: “The scheme has been a tremendous success in Exeter. Many of the 150 small businesses that have taken up the offer are already seeing significant boosts to their business as a result of improved broadband speeds. Businesses were able to use their voucher to get a broadband connection from a wide variety of suppliers. Businesses benefitting from a broadband connection delivered by the scheme are reporting, on average, a £1,300* per year increase in profits, with a new job being created for every four new connections. This means that for every £1 the UK Government invested in the scheme, more than £5 will be returned to the UK economy. In Topsham, the voucher allowed Route 2 cafe and apartments to change suppliers and provide its customers with a faster Wi-Fi connection. â Growing and accessing new markets through better communication with customer and suppliers. â Increased security through fast secure backup of data. â Increased productivity and improving customer service through faster upload and download speeds. â Increased efficiency and employee effectiveness. Whilst the scheme has now closed, its success has stimulated the market, with some suppliers now offering similar support through offers of free installation and equipment. This means that those eligible businesses who didn’t apply for one of the Broadband Connection vouchers still have time to apply for a free or discounted broadband boost for their business.